Expert archer John Dudley talks about adjusting the draw length on a compound bow in this fifth installment of Nocked and Ready to Rock. 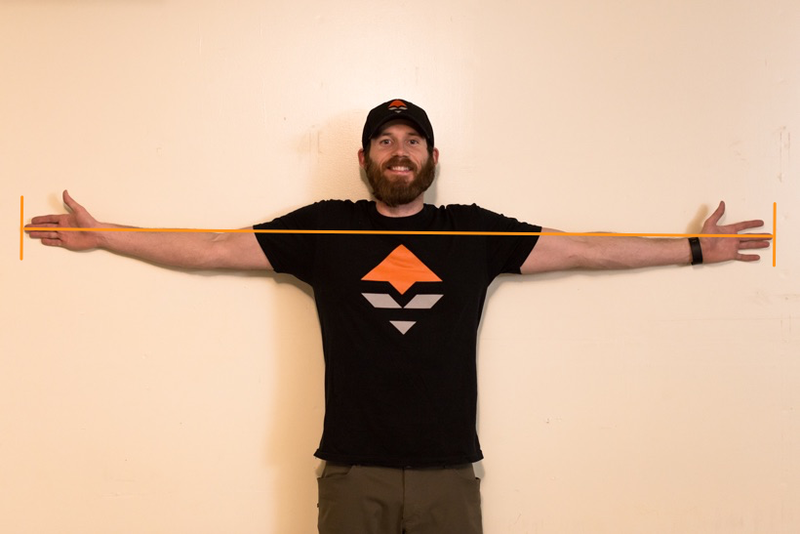 He describes the importance of having the draw length precisely fit an individual archer for maximum accuracy. 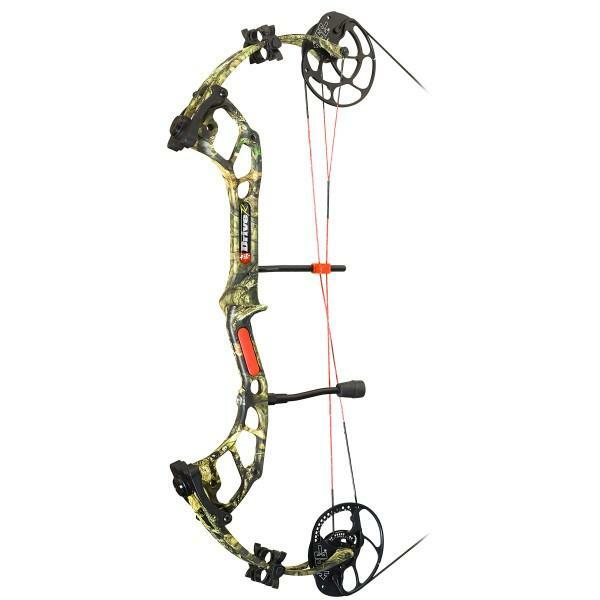 The compound bow is adaptable from 12 inches to 30 inches as to the draw length which goes from 5 to 70 lbs and has a climax draw weight. All changes can be done making use of an Allen wrench and there is no cause for a bow bend.